Fans of the Porsche 917 have the opportunity to purchase the jazzy little number below at the Gooding Pebble Beach Auction this August. Not only is it a 1969 Porsche 917, it was featured in the film Le Mans and wears that unmistakable powder blue and orange Gulf livery. Will there be a bidding war for this slice of Porsche history? 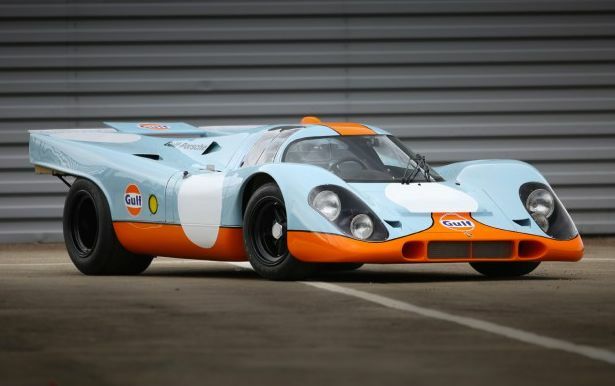 Porsche 917 from the film Le Mans to hit the auction block at Gooding Pebble Beach this August. She looks fantastic in that iconic Gulf livery.